Craig Annunziata is the managing partner of the Chicago office and a partner in the Tampa office. He represents management in employment-related disputes. The majority of his practice is before federal and state courts and alternative dispute forums throughout the United States. 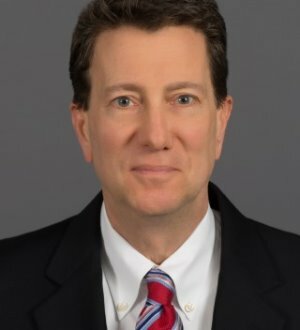 Prior to joining the firm, Craig clerked for the Honorable William J. Castagna, U.S. District Judge for the Middle District of Florida in Tampa. Craig is "AV" Peer Review Rated by Martindale-Hubbell and he has been listed in The Best Lawyers in America since 2012. He was selected for inclusion in Illinois Super Lawyers in 2014 and 2015.